This is one of the most annoying error i.e. when the screen displays Your login session has expired. It can happen to any platform you are working on. 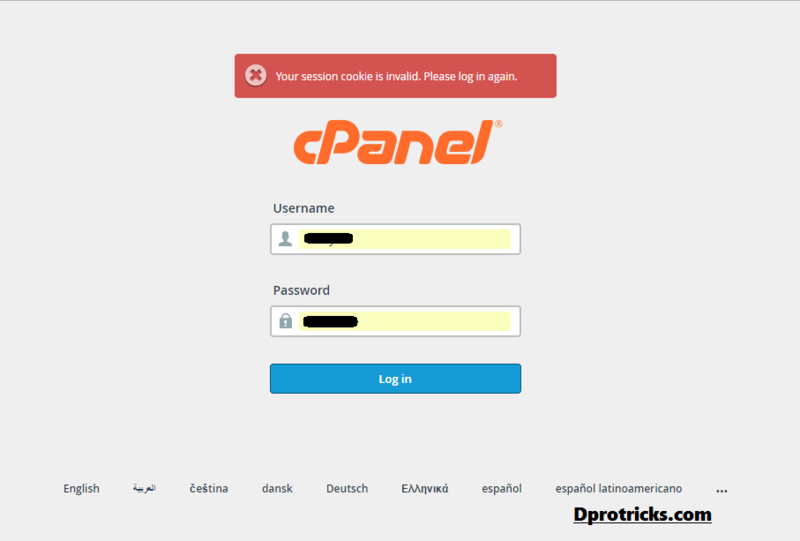 For example, it could appear in during the login to cpanel of Web Hosting Websites like godaddy, hostgator, bluehost etc. It can appear on the strongly secured websites login like some net banking login to a bank website etc. So, you would have got what I am trying to tell you. This error can appear to any website, software or anywhere. Login session has expired. Kindly log in again or click on cancel. You i.p address has changed. Kindly log in again. As I have already explained that this type of error comes across well secured website where there is the risk of hacking etc. So, let me firstly tell you the root cause of the Your login session has expired error. There is the website problem you are trying to login so, contact the customer care executive to resolve that. You are banned by the website/ software. 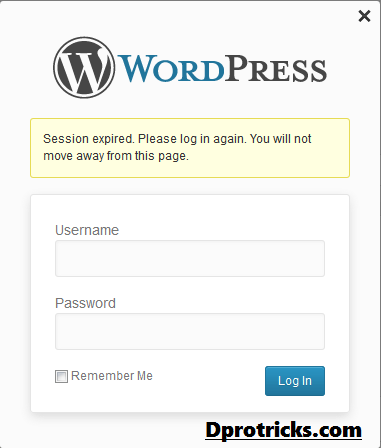 So, let me drive you to the basic cause of the error “Your login session has expired“. The error Your login session has expired automatically appears if you have logged in like in the net banking of a bank website. And you have not done any movement or activity for a particular amount of time which has been set by the website developers. Or either you minimize the software/ website for a particular amount of time. Then the error Your login session has expired or Your session has timed out appears. Just go to the login page of your website / software and simply login again with your credentials and there you go. You will be logged in normally. This case is very annoying because of the appearing of the error Your login session has expired again and again. Even you login again, still, the error will pop up again and again and can’t really help it without reading my this post. I actually faced this error for a very long time and I got so annoyed with this error. And then I studied completely about this error. Even I surfed the most of the web but couldn’t find the solution. But after deep investigation I have found the reason of the error Your login session has expired and I have got the solution also. 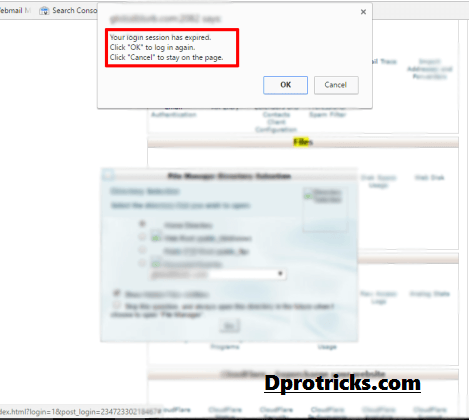 The basic and root cause of the appearing of the error Your login session has expired again and again is that your network i.p (Information provider) address change over seconds again and again and you can’t get a stable I.P. So, you get kicked off from the website / software for the security purpose. I even tried to contact the service providers to allot me a stable and fixed I.P address but this is not at all an easy task. So, I got refused. Here, I am providing you the best, easy and free solution to resolve the error Your login session has expired or Your session has timed out. The case is different for Android phones and Computers. However the working method is same but you have to implement it separately for you phone and for your PC. There you go, you won’t face the error (Your login session has expired) again during the entire period. 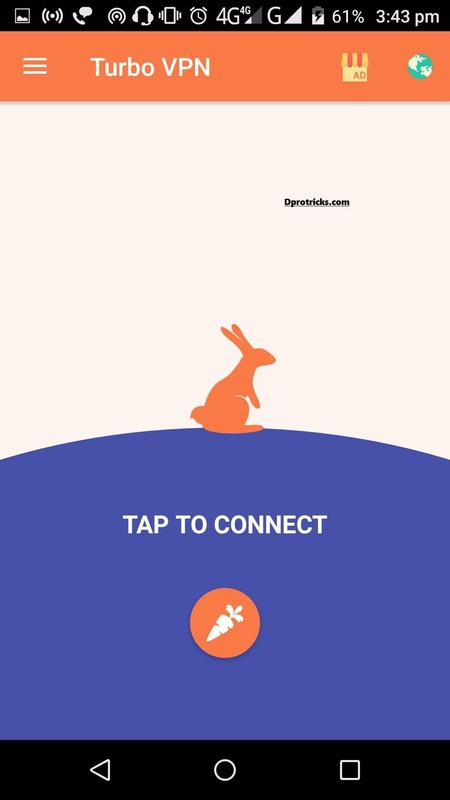 For this app too, after installation. 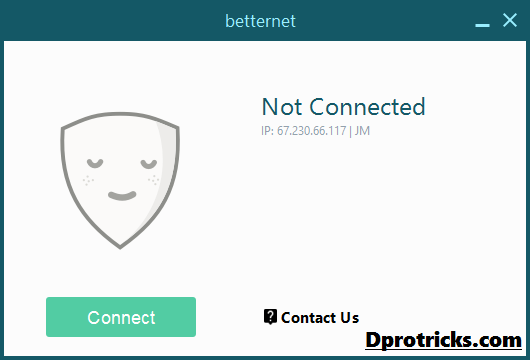 When you are going to run the websites / softwares which shows the error Your login session has expired, simply open the Betternet app and click on connect. 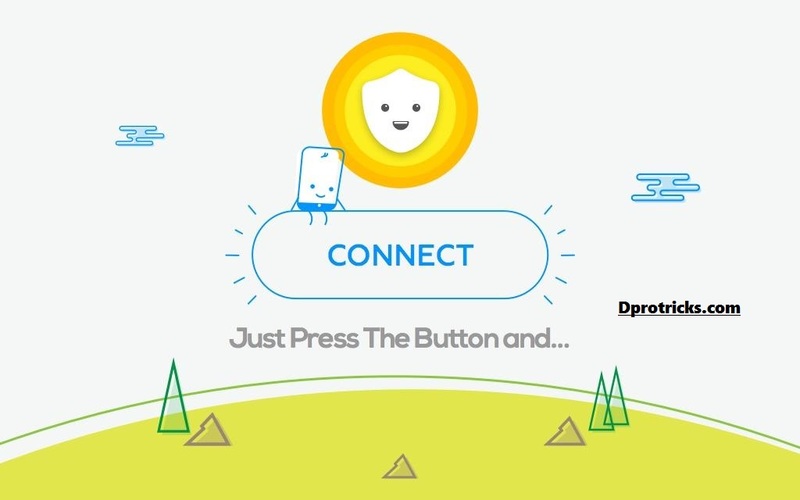 After it gets connected, just minimize the app and login to the website. Congrats! Your are not going to face the error Your login session has expired anymore during the entire period of the app running. These apps provide you very good free VPNs (Virtual Private Network/s). 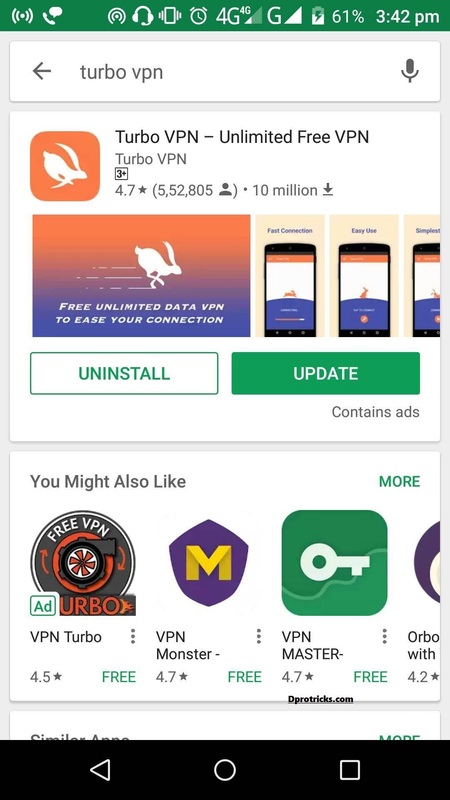 So, what basically happens is that these apps just connect you to any good VPN and that stablizes your I.P address and makes it a Static I.P address. So, your I.P address is not going to vary anymore and you can easily do your work once again. Hence, you won’t face Your login session has expired error again. If some websites are banned for your location, you can easily access them too after using these apps. These apps change your GPS locations of using the internet. This is not at all a big disadvantage while considering the advantages that you get from these apps. Using these apps will slow your Downloading speed up to 5%-20%. I hope you guys have found the best solution for the error Your login session has expired or Your session has timed out and similars. Let me know in the comments section below, if you face any other problem regarding these errors and I will help you with them.